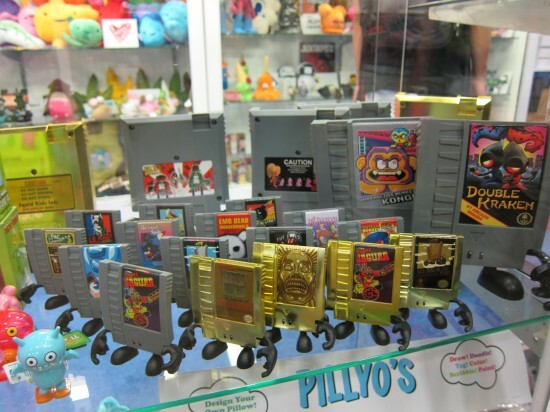 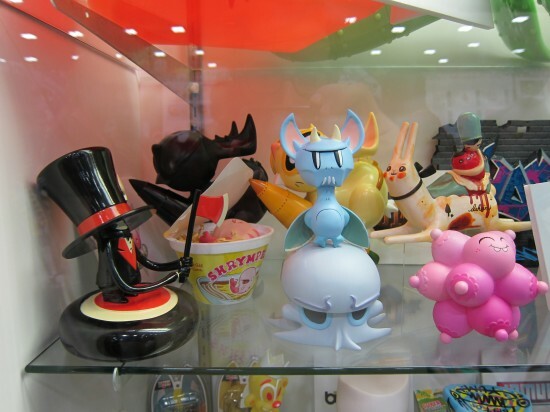 Has someone ever (earnestly) asked you the question: “What are designer toys?” You could try to explain it in words, or you could simply show them the pictures in this post. 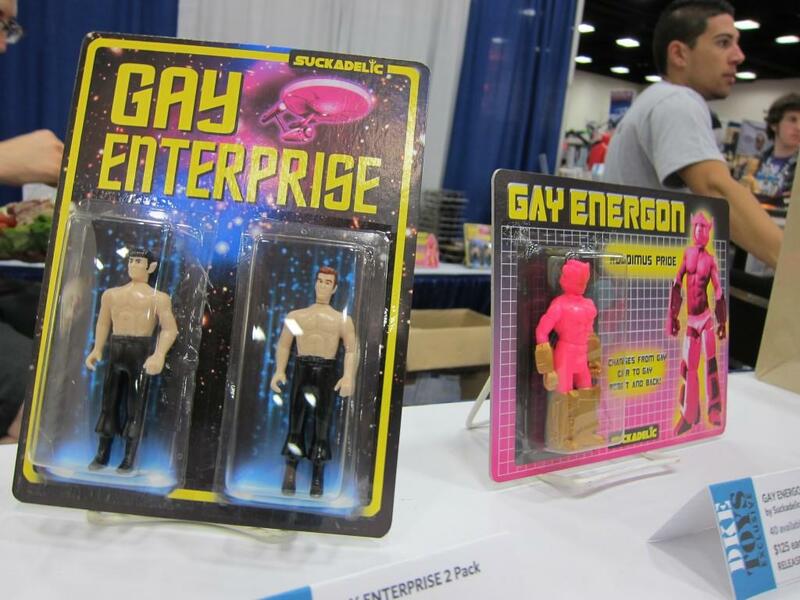 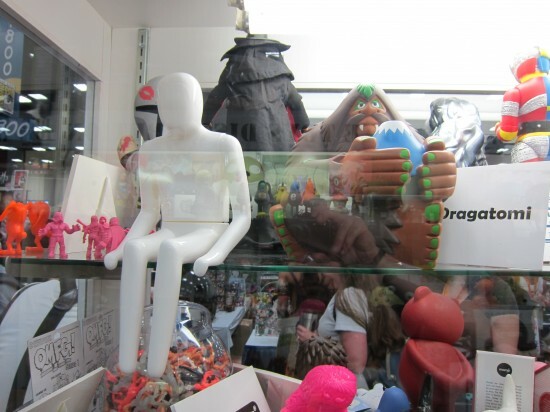 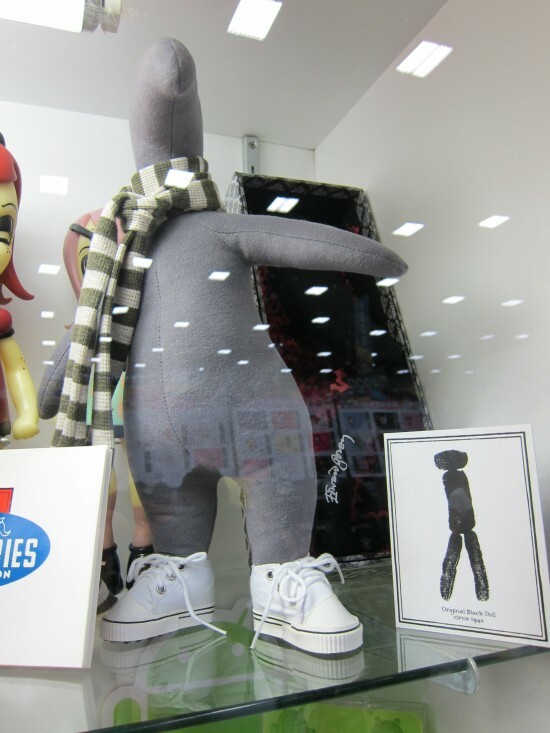 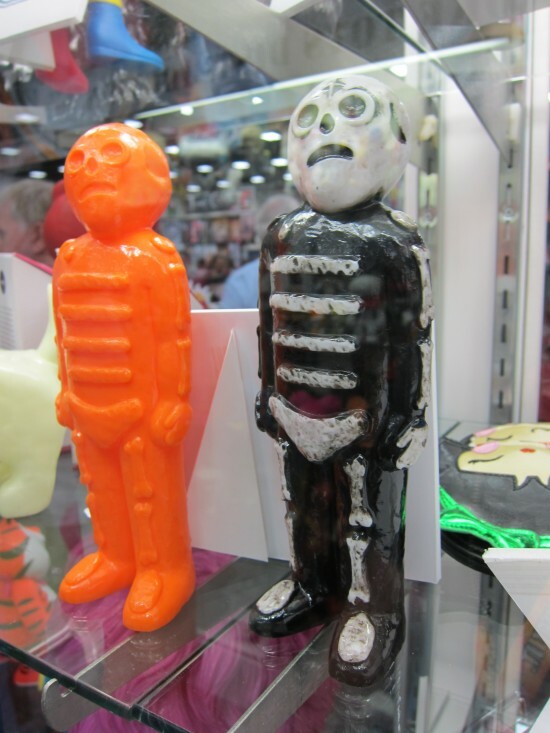 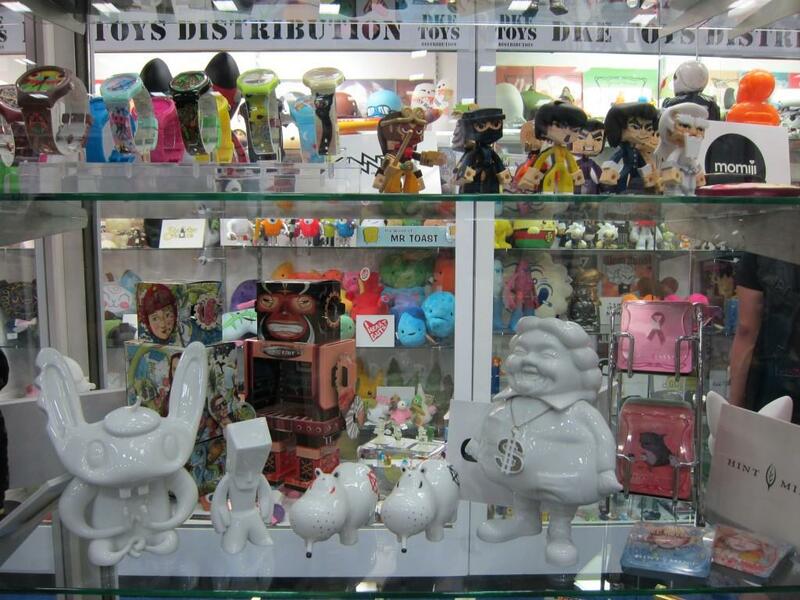 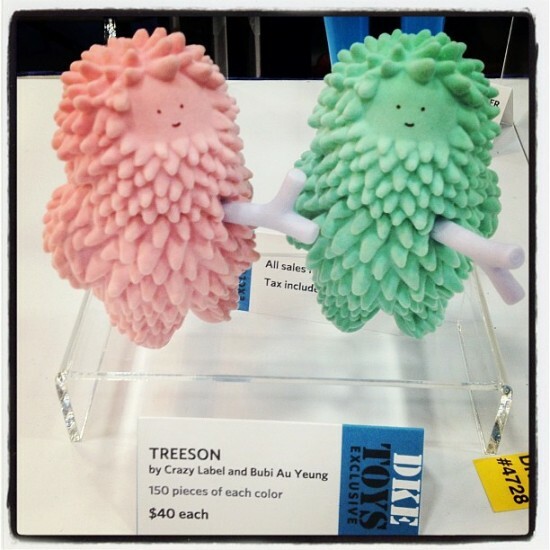 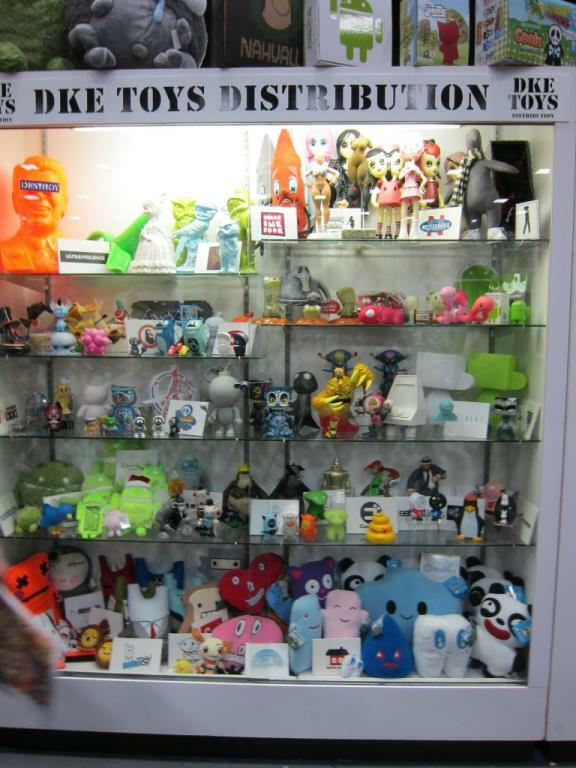 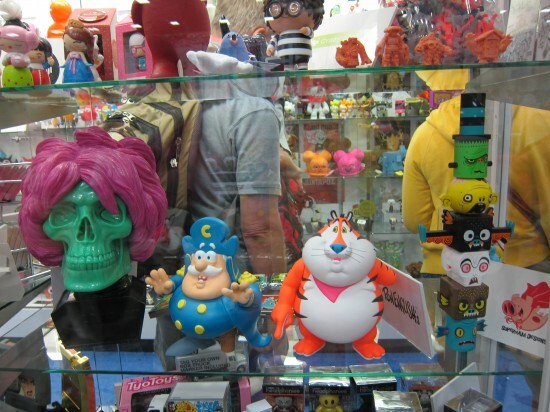 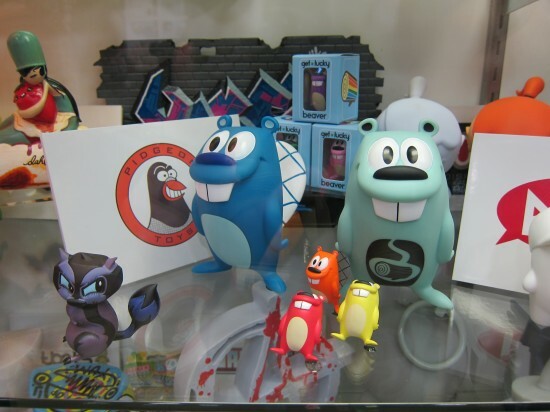 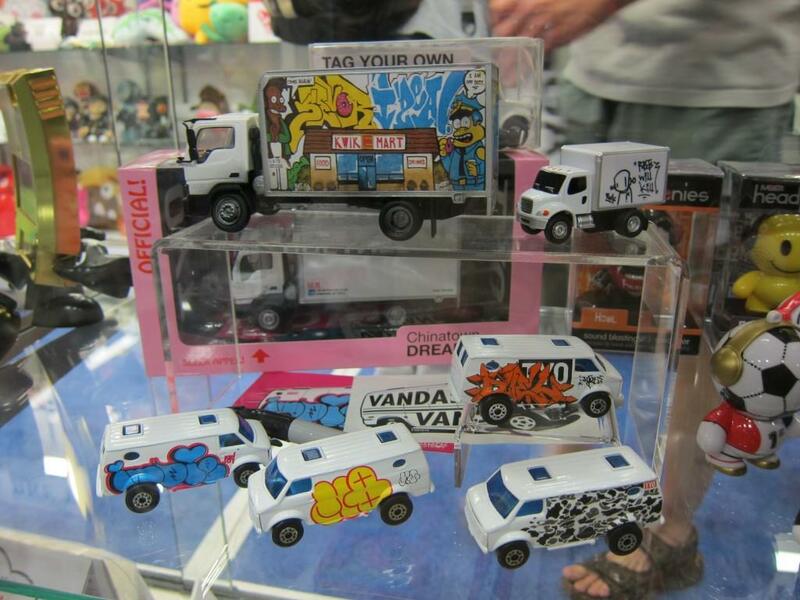 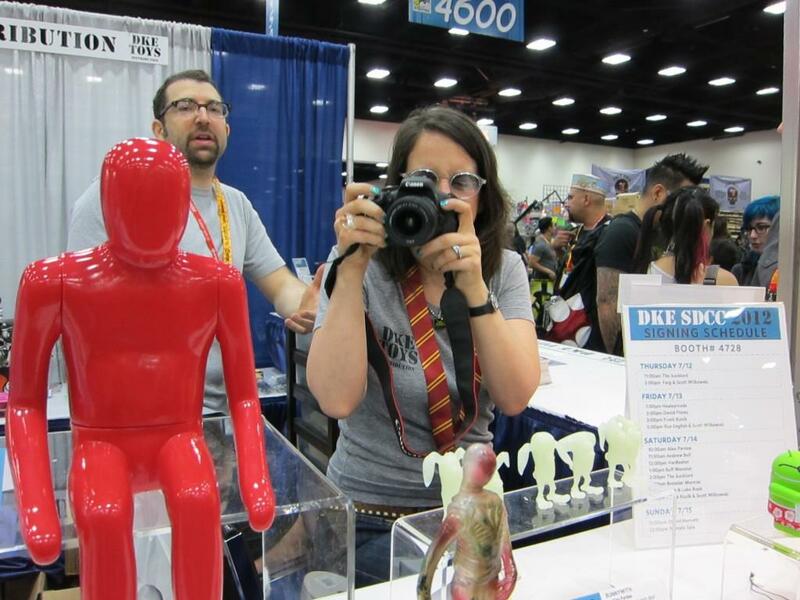 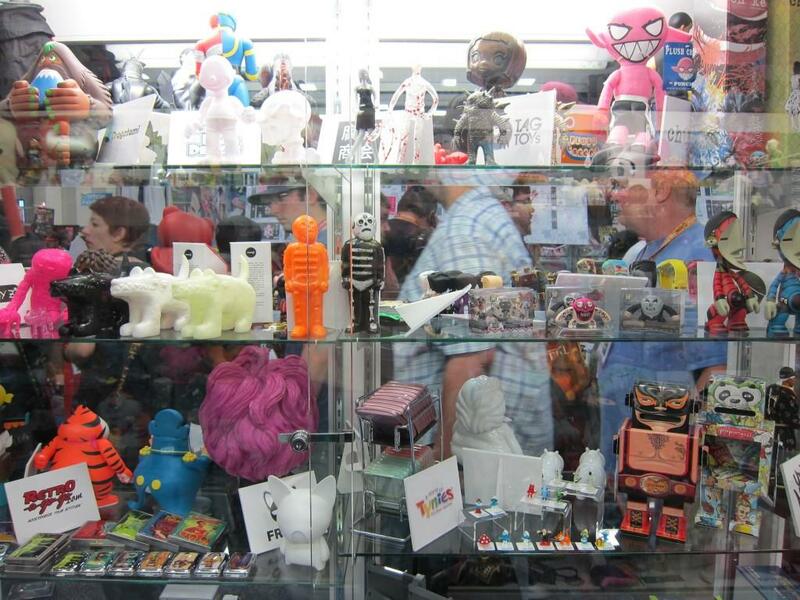 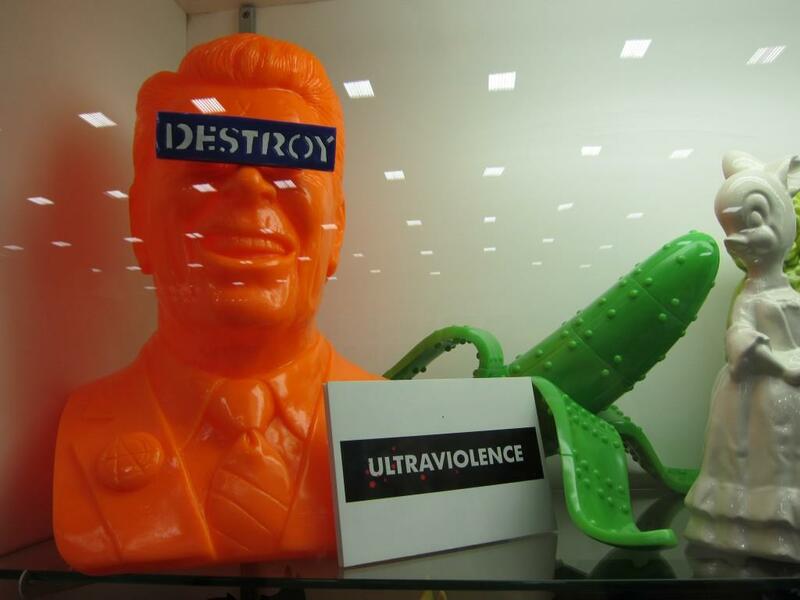 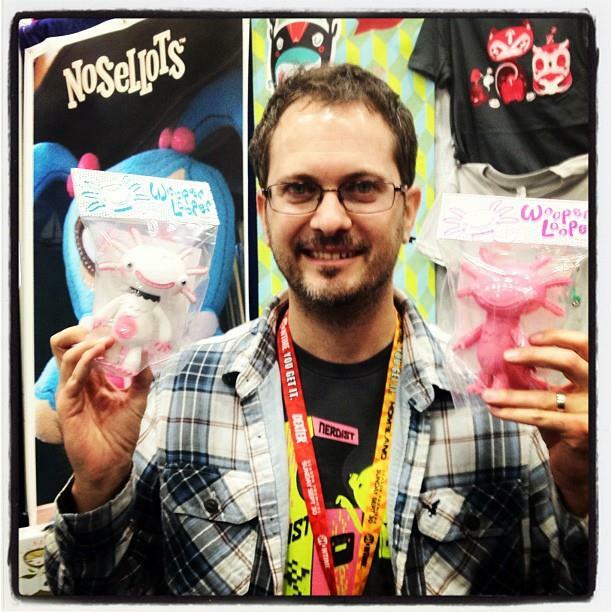 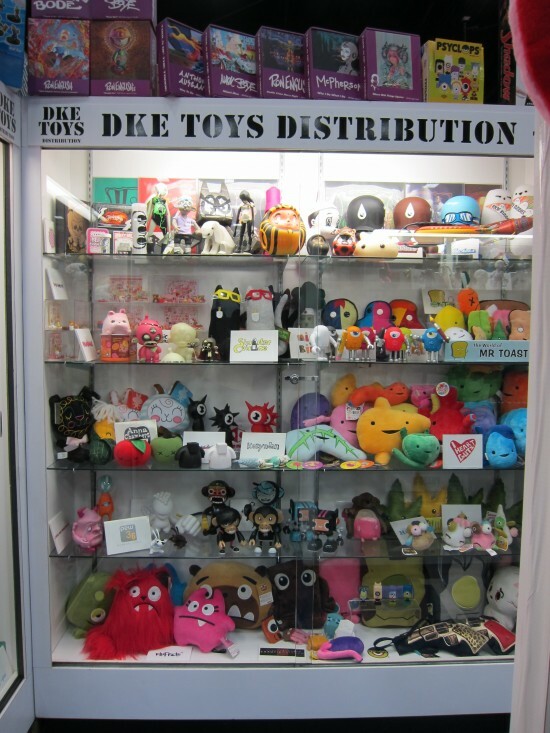 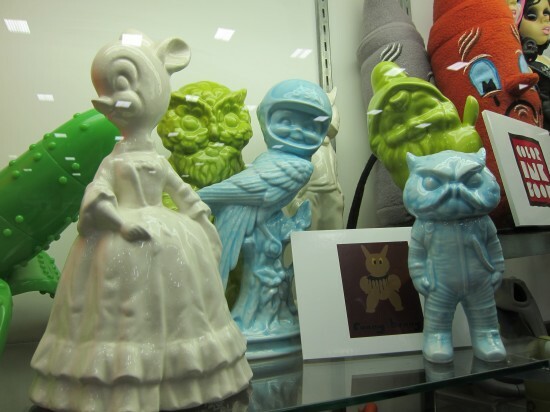 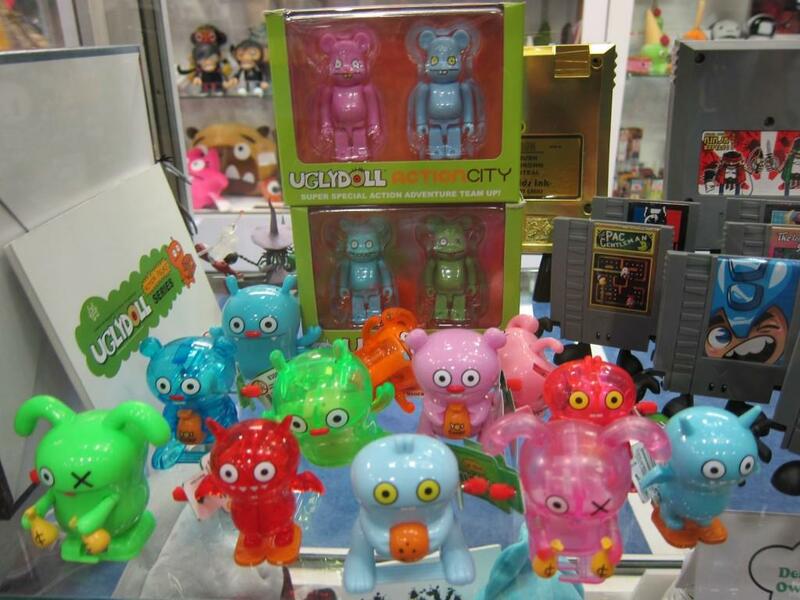 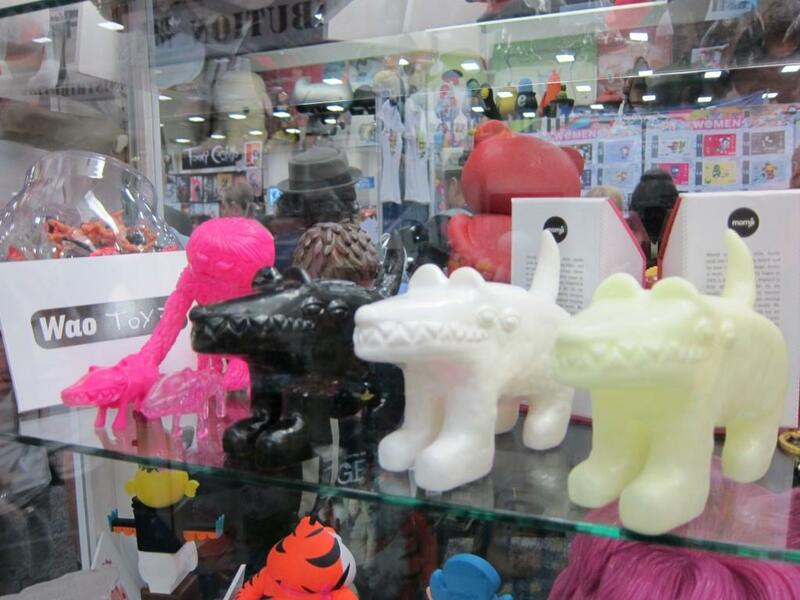 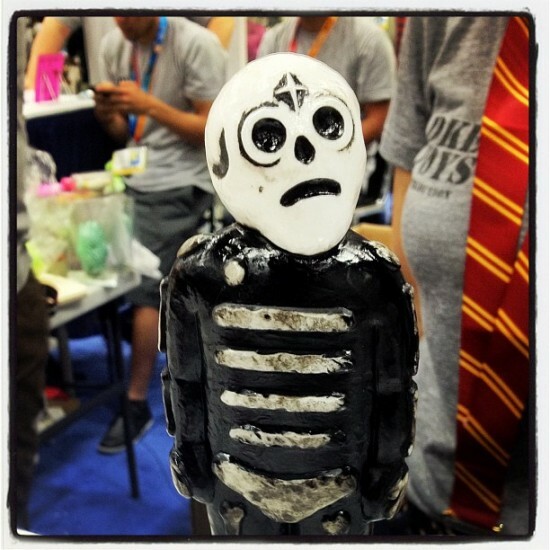 DKE Toys acts as a distributor for artists and indie toy brands. They are the vital link between toy designers and designer toy shops. 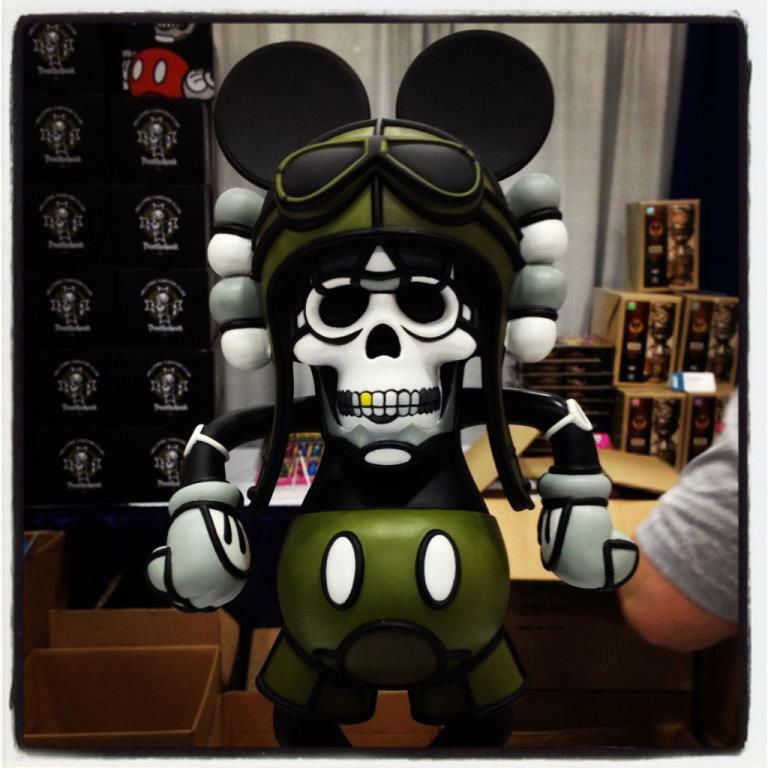 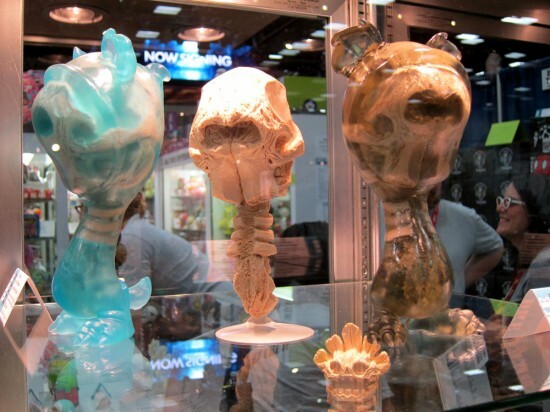 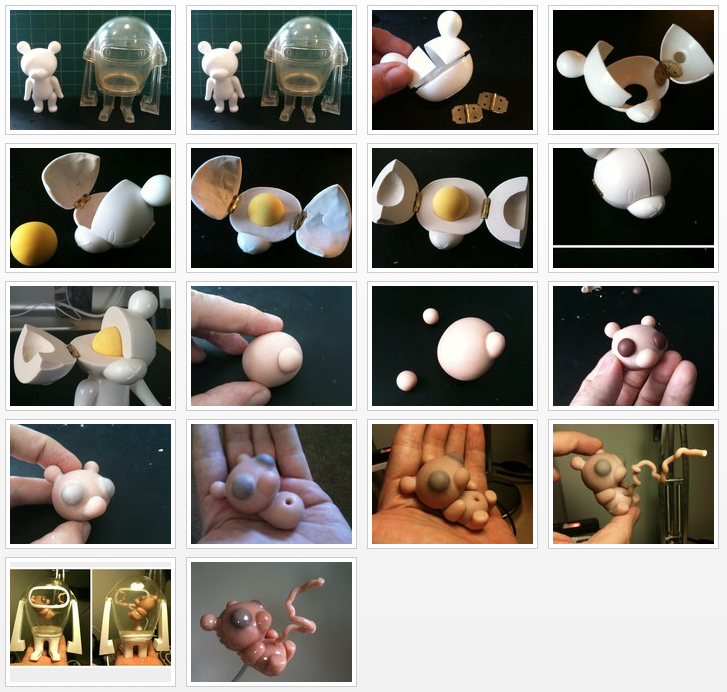 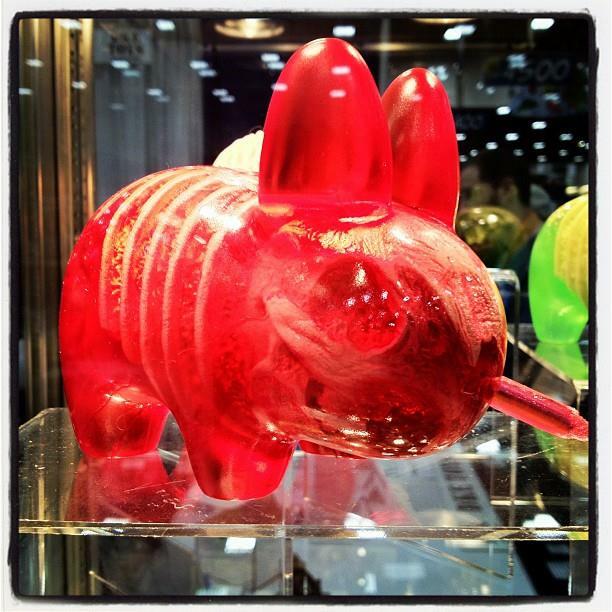 Dov and Sarah Jo are also mega-collectors, and recently, they’ve been producing a few exciting toys, too. 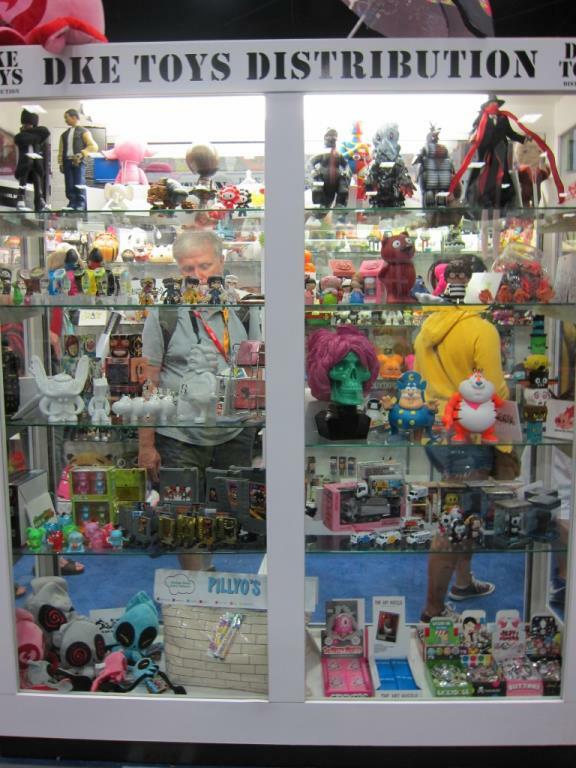 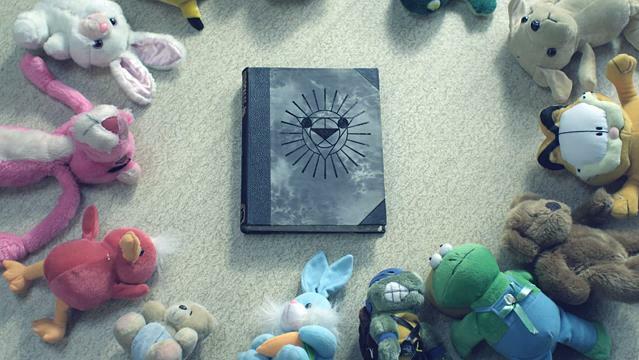 Scroll through for a look at some of their SDCC exclusive toys and lots of pictures of their fantastic dreamlike sample toy cases. 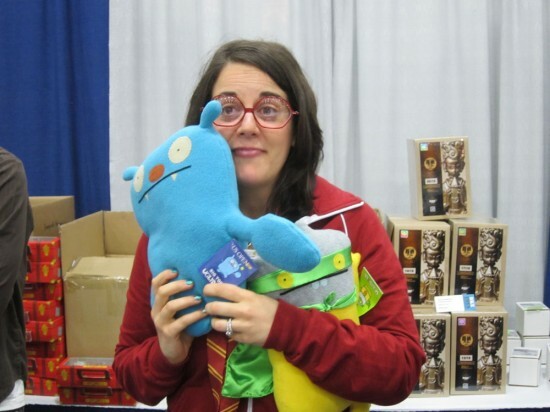 There is A LOT more ahead!